The Oil Fund pitch was sold in less than 15 minutes. In a meeting with the CEO of TVN , the creators opened the website of the Norwegian Bank Investment Management, and said "let's see how much money Norway has made by the time you buy this pitch". 15 minutes later the deal was done, and Norway had made over 600 million kroner. Veslemoey Ruud Zwart is the CEO of Zwart Arbeid. Veslemoey has produced Feature Films, Documentaries, Music Videos and Commercials and has worked extensively across the US, Asia, UAE, and Europe. Veslemoey's films include One Night At McCool's (USA-FILMS), Agent Cody Banks (MGM), Mortal Instruments (SONY), and The 12th Man (NORDIC). She's had the honor of working with some of the biggest names and brightest minds in her industry including Will Smith, Jada Pinkett Smith, Steve Martin and Michael Douglas. She has also carried out undercover interviews with dissidents in Cuba in order to shine a light on the immeasurable bravery of the "Women In White", for her award winning documentary. Veslemoey's ability to work in multiple mediums and across such varied markets successfully makes her a true inspiration for female filmmakers especially in her home country of Norway. In 1994 she was well into her studies at the Institute of Criminology, UiO. She could not have imagined the same year she would form Zwart Arbeid AS, which would grow faster than anyone could have hoped and gain representation all over Europe and the UK. Today Veslemoey leads two movie and commercial production companies, both in the US and Norway, and is on the board of three production companies. Veslemoey just released The 12th Man to rave reviews and record breaking Box office. She is currently developing the screen adaptation of Egalias Daughters and a stage musical, SEANCE, in collaboration with The Other Palace in London, her husband, Harald Zwart, and the composers Karoline Kruger, Sigvart Dagsland and lyricist Mike McGurk and writer/producer Allison Robbins. Veslemoey is overseeing production of "The Oil Fund". It is often said about Espen, that if you bring one person to a desert island, it should be Espen Horn. 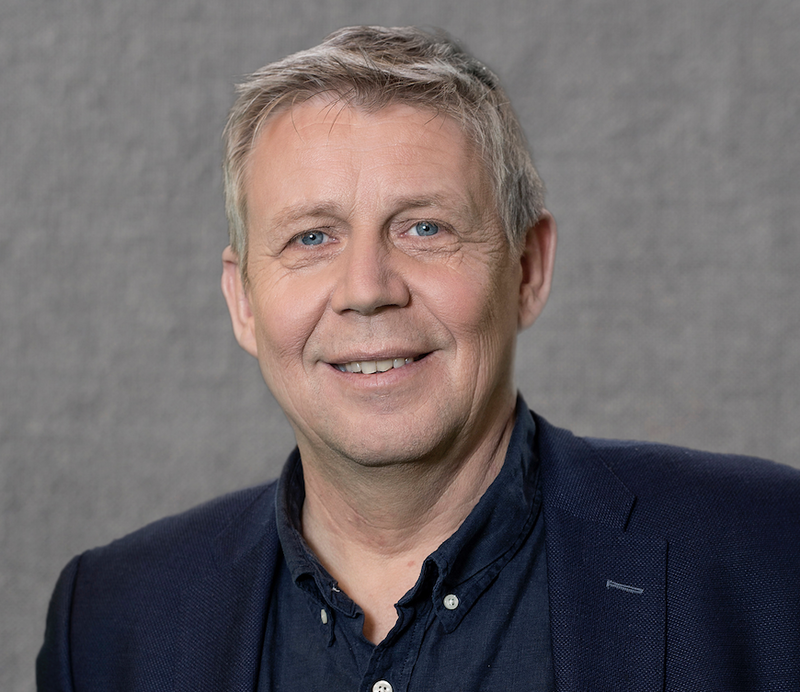 A force of nature and positive energy, Espen is one of Scandinavia's most experienced producers in commercials. He's been around the world more times than he can remember. Espen received his BA with honors in Film and Media and Marketing from the University of Stirling in Scotland. Espen is the producer of features including The 12th Man, a box office hit in Norway. He also been the executive producer for Dead Snow, a selection of short films, music videos and over 1000 commercials. 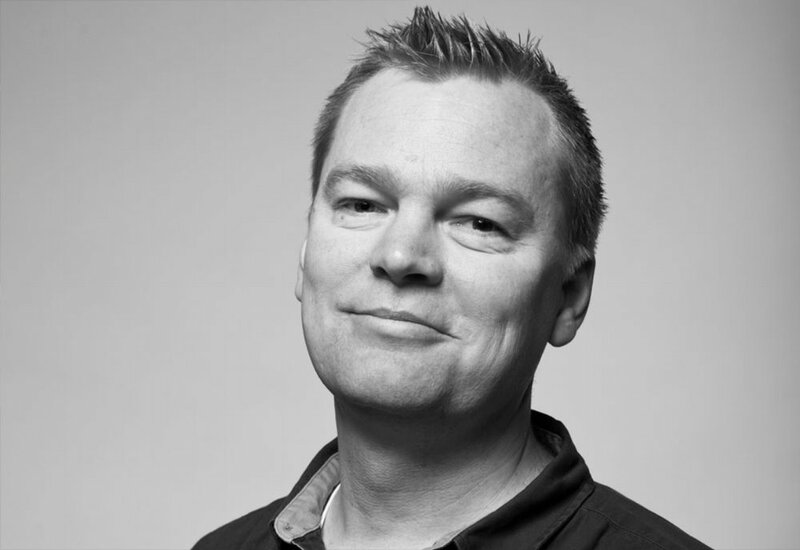 He is running one of Scandinavia's most award winning production companies Motion Blur, which he started with Veslemoey Ruud Zwart, Espen Sandberg and Joachim Rønning. In 2013, he established Motion Blur Digital and Motion Blur Films. Espen is now overseeing The Oil Fund and is currently producing the epic feature about Roald Amundsen, directed by Espen Sandberg. Terje Strømstad is the producer behind such cult classics as Dead Snow and Kill Buljo. His experience in TV and film spans 15 years. Terje Strømstad has become one of the most prolific producers to come out of Norway. He has a string of acclaimed productions, both in film and television. Strømstad often works on a limited budget and is renowned for putting the money on the screen. In television he spearheaded Hellfjord and Maniac (which is currently being remade for Netflix, starring Emma Stone and Jonah Hill). Strømstad holds a degree in Film and Television from Bond University. Eivind Landsverk has a nose for hit TV shows. He bought the pitch to The Oil Fund in 15 minutes. Rasmus Giertsen Øyen is running point on The Oil Fund and has been developing the season with the creators. Rasmus is in charge of the comedy shows for TV Norway.